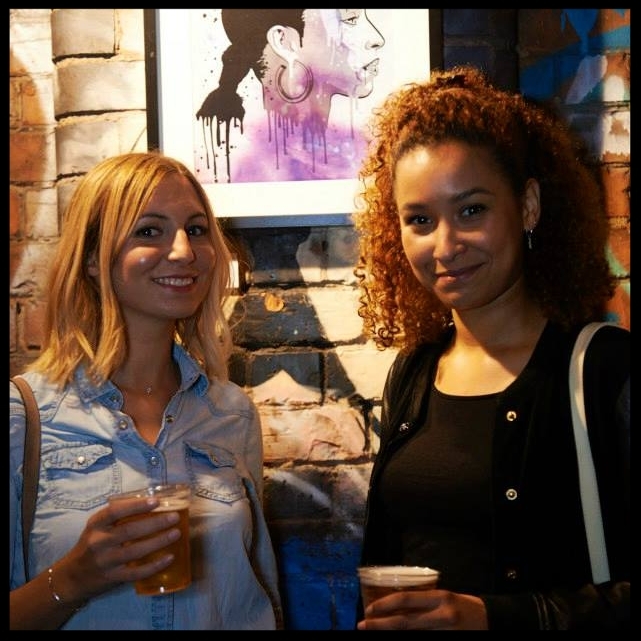 Shoreditch Live is more than a pop-up gallery. 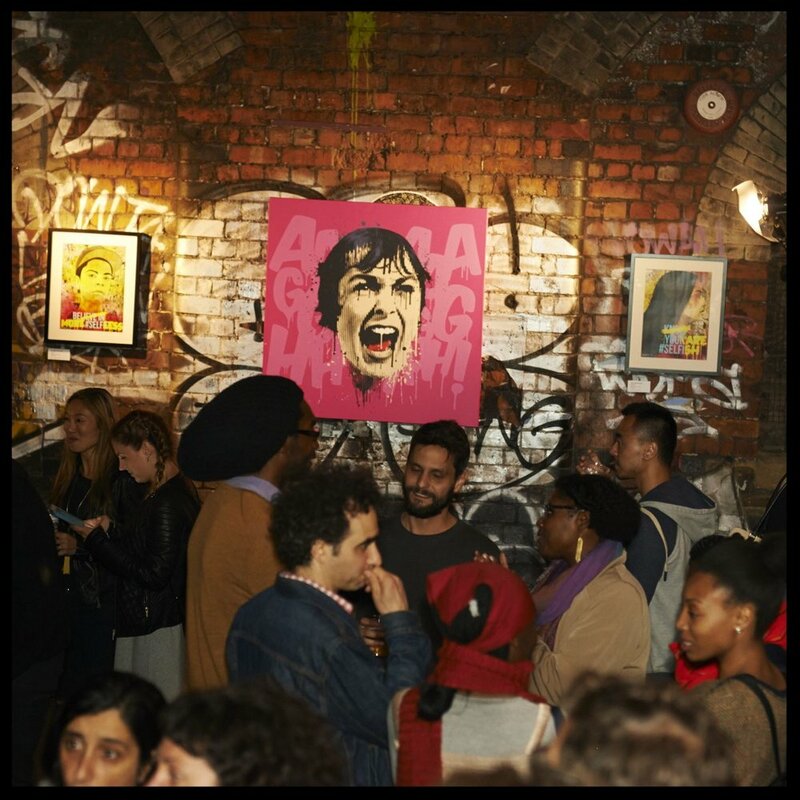 It’s a monthly multimedia art experience in the streets of East London. 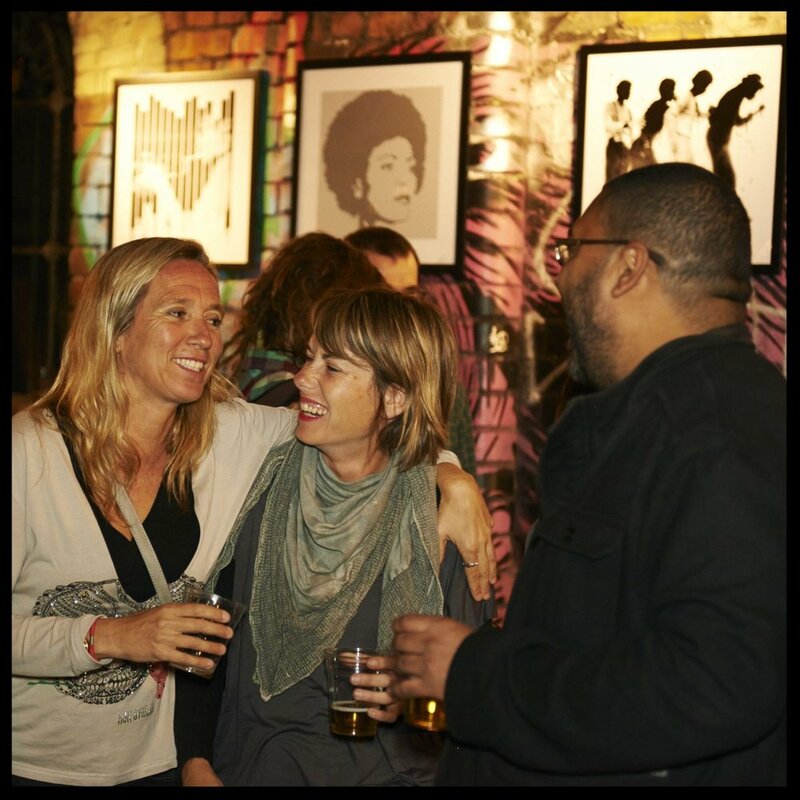 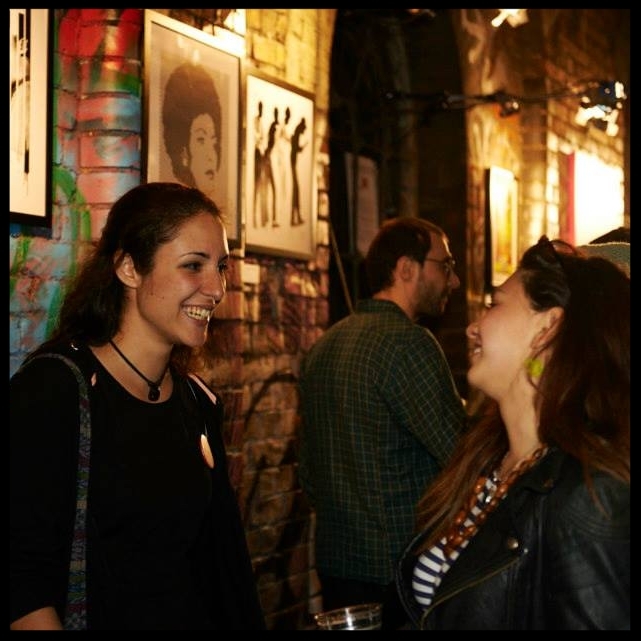 A lively evening with live music, awesome drinks and the mind blowing art of great London based artists. 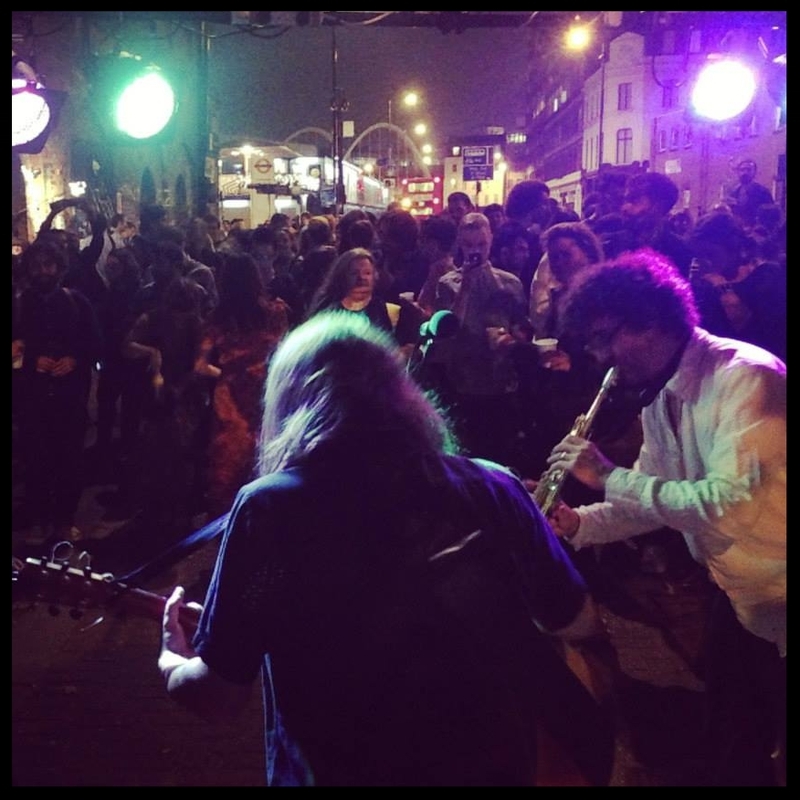 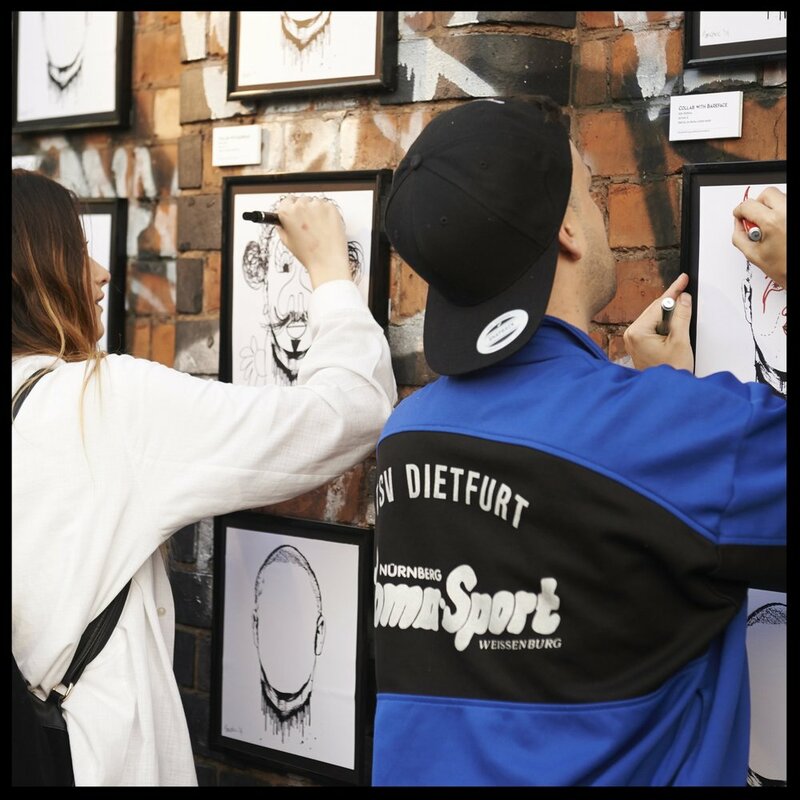 ..
Shoreditch Live took place every first Thursdays of the months; June, July, August and September, in 2014 & 2015.